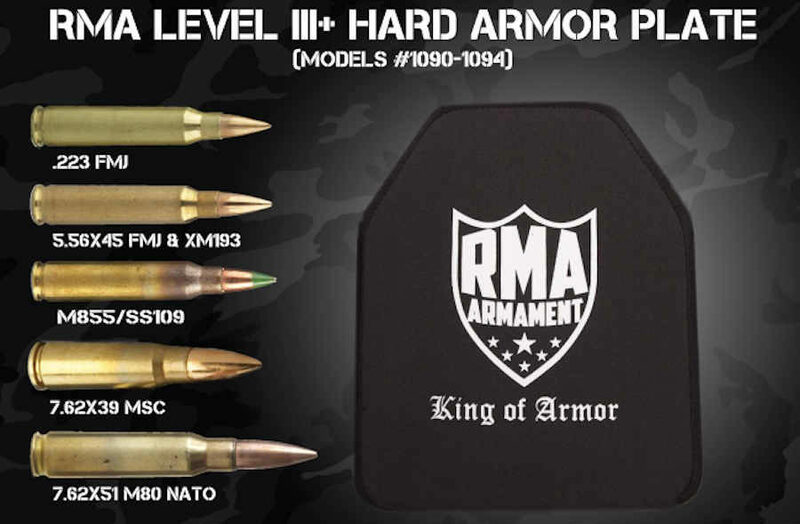 The new RMA Level III+ ballistic rifle plates protect from AR-15, AK-47, and .308 rifles. 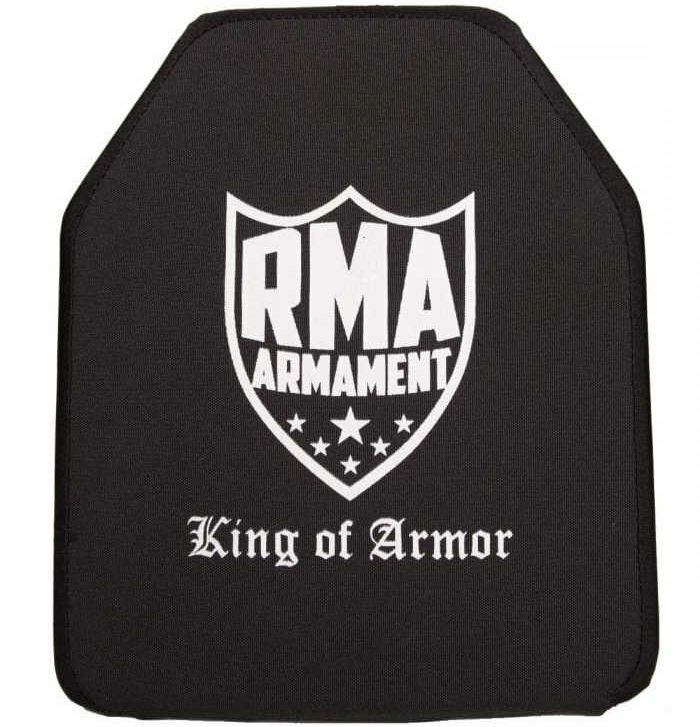 RMA Armament builds their new Level III+ ballistic rifle plates using Ultra High Molecular Weight Polyethylene (UHMWP) or Polyethylene for short. This scientific break-through material combines the lightweight features of polyethylene with an increased overall molecular weight to produce a vastly stronger material. The result is a relatively lightweight material that is incredible strong, and capable of stopping several rifle rounds from penetrating the armor or the officer behind. Level III+ ballistic protection is a rather new rating, and specifically is related to rifle-graded ballistic plates. These protection ratings have changed several times over the decades since the original ratings came out, but in general indicate a higher level of protection as the number increases (Level III offers higher protection than Level II, etc.). The Level III+ rating indicates armor capable of defeating the most common AR-15, AK-47, and even .308 caliber rifle rounds. This is incredibly important as these rifles are the highest potential threat to law enforcement today. Handguns remain the largest threat to law enforcement from firearms, but recent data indicates rifles were involved in over 1/3 of all officer murders in 2016. When rifles are used in active shooter/spree killings or assaults directly on law enforcement, recent trends show the rifles used are often an AR-15 or AK-47 variant. This means officers wearing Level III+ armor plates will be protected from penetrating trauma from those rifle rounds in the critical organ areas covered by the plates. As this chart shows, RMA Level III+ ballistic plates protect from the most popular AR-15, AK-47, and even .308 caliber rifles. 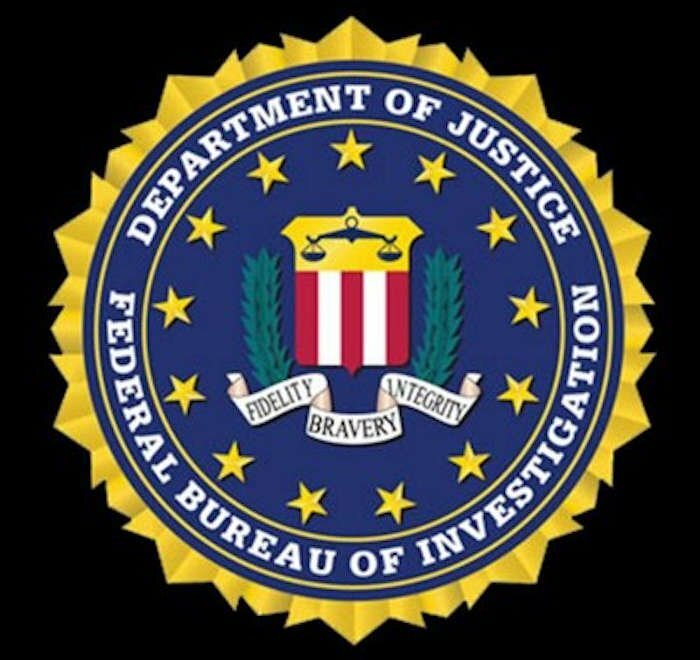 The Federal Bureau of Investigation (FBI) has selected Winchester as its pistol ammunition provider (photo FBI). According to the 2016 FBI study Law Enforcement Officers Killed and Assaulted in the Line of Duty, 66 law enforcement officers were feloniously murdered in 2016. Of those feloniously murdered, 62 were killed with firearms. There were 24 officers murdered with rifles, while 37 were murdered with handguns and one with a shotgun. This is a dangerous trend, and far outweighs the use of rifles in citizen versus citizen killings. In 2016 there were 11,004 homicides from firearms, but only 374 of those were known to be from rifles (3.3%). There were 3,077 firearm-related homicides where firearm type was not listed, so the number of rifles used could be more. However, there were 7,105 reported handgun homicides in 2016. This provides us a great deal of understanding about what firearms constitute the greatest threat to civilians, and that is clearly handguns. So even with over 3,000 unknown uses, the percentages are very likely to be similar to what the known-reported numbers indicate. Despite the extremely small percentage of homicides of civilians from rifles, the percentage of law enforcement officers murdered with rifles is disproportionately larger. The 24 officers murdered by rifles in 2016 represents 38.7% of all firearm-related murders of law enforcement officers. This disturbing trend indicates a clear need for officers to have rifle-grade ballistic protection in the field. Tragically 51 of the 62 officers were wearing traditional soft body armor when murdered. Soft body armor is specifically designed to stop handgun bullets, and not rifle bullets. The types of bullets stopped (like rifle plates) depends on the level of protection desired. Unfortunately, most agencies choose one of the cheapest options (Level IIA), which only protects officers from lower velocity 9mm and .40 S&W rounds. Only a few agencies provide Level II soft body armor capable of stopping faster 9mm, or .357 magnum rounds, and even less offer Level IIIA protection from .44 magnum rounds. It is not clear from the report if the wounds sustained by the murdered officers were outside of their armor, or if the armor failed to defeat the rounds used against them. EDITOR’S NOTE: BlueSheepdog are adamant and vocal proponents of officers wearing their body armor at all times when engaged in police duties. This stance includes anytime an officer is in public, whether they are performing enforcement or public service duties or not. As the FBI report shows, 11 officers died without wearing body armor. In the 21st century this is frankly unacceptable. WEAR YOUR ARMOR! The need for rifle-graded ballistic armor is unfortunately a reality of modern law enforcement. Though it would be impractical and cumbersome for officers to wear plate carriers as a standard armor selection, having the ability to don the extra coverage in a a short amount of time is critical. Having plate carriers stowed and ready for use in the patrol car should be the goal of every major law enforcement agency. RMA Armament offers high quality and reduced weight rifle-grade protection at affordable costs. Their staff is friendly and helpful, and they make their plates right here in the United States. There are many very good and capable rifle-grade ballistic plates available on the market. BlueSheepdog recommends RMA Armament ballistic plates to our readers with the understanding we recognize there are other options just as viable.